A three-year-old boy was injured after getting caught in the crossfire between two rival gangs on Tuesday, the second incident where a minor has been shot in gang-related violence in the Nelson Mandela Bay region in less than a week. 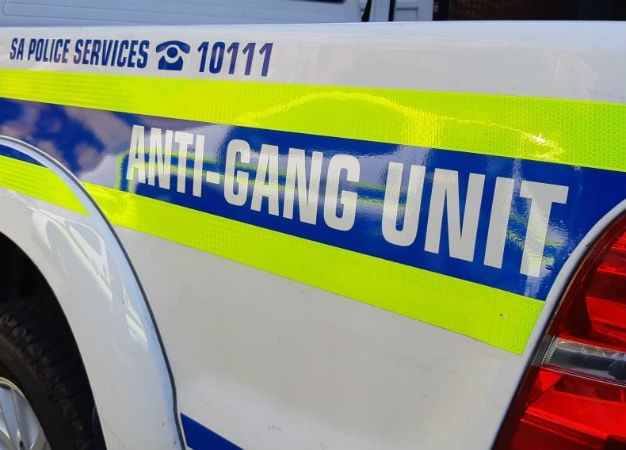 According to police, the boy was with his father in their yard in Helenvale, Port Elizabeth, when they found themselves in the middle of a gunfight between rival gangs. "The child sustained a bullet wound to his upper body. He was rushed by private transport to hospital," police spokesperson Colonel Sibongile Soci said in a statement. On Saturday, 12-year-old Alvineesha Brookes was fatally wounded in Bethelsdorp, a small town near Port Elizabeth. Soci said that a 21-year-old suspect had been arrested on Sunday and had appeared in the Port Elizabeth Magistrate's Court on Tuesday, where the case has been postponed to Thursday for a formal bail application. Eastern Cape police commissioner Lieutenant General Liziwe Ntshinga said they would not rest until the suspects responsible for shooting the three-year-old boy were brought to book. "We condemn such a callous attack in the strongest possible way," he said. Ntshinga said he had ordered a 72-hour "activation plan, and that members from various specialised units would hunt down the suspects involved in Tuesday's shooting. 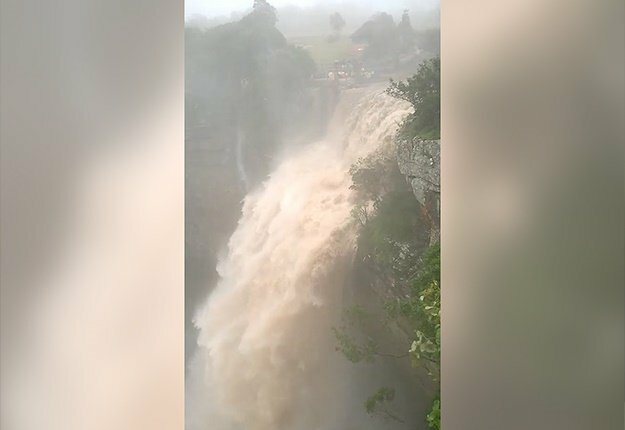 "Police are calling on the community of Helenvale to work together with them and not to harbour these criminals," Soci said.